Natasha Rachell, LLC: My first #FlipHunt! I jumped in feet first and presented my FIRST Flipgrid FlipHunt! Annnnnnd it was pretty darn AMAZING!!! So...what is a FlipHunt, you ask? Only the most amazingly awesome way to get your students engaged in learning! 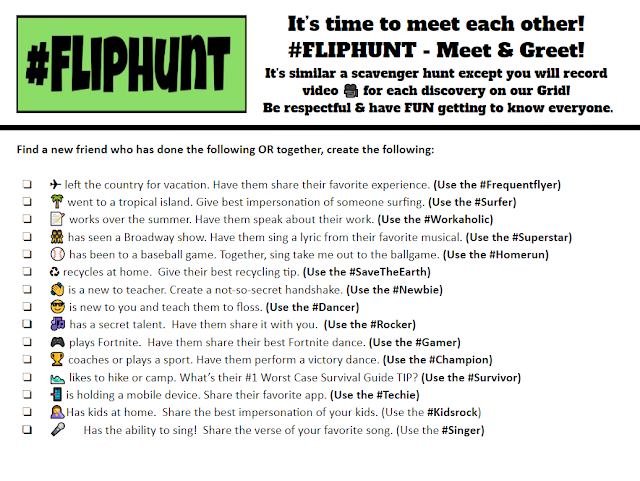 A FlipHunt is a video based scavenger hunt! It is run completely through FlipGrid and your students self guide themselves through it with very little facilitation from you! First, let me say, I am VERY surprised at how easy it was to set it up! 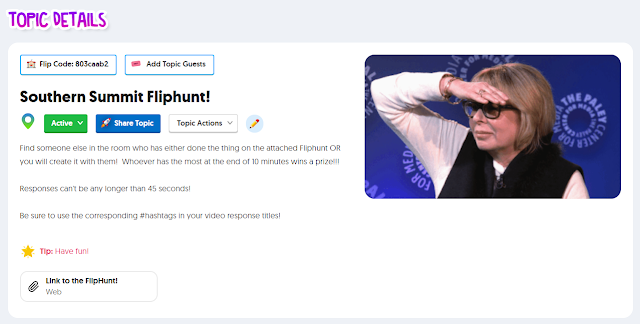 Once I came up with the actual questions and created the #FlipHunt document, the only thing left to do was set up the Flipgrid and the topic and set the participants free to hunt! They LOVED it! The energy in the room was so amazing! There was dancing and smiles and a WHOLE lot of laughing! 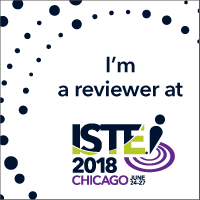 I would DEFINITELY do this again and can't wait to continue to share it's ease of use and engagement with my colleagues and our students! ✔ First, have a clear vision for what you want your students to accomplish as a result of completing the FlipHunt. ✔ Put together your actual FlipHunt! You can either put it together yourself from scratch, or you can search the Discovery Library and find one there! This is what I did for the professional development session that I led with educators last weekend! Basically, you are putting together a document with scavenger hunt type questions for your students to discover. They sky is the limit with this. It could be an internet search for information. A getting to know you activity. An activity that has them outside looking for different things in real life. You get the picture! The FlipHunt that I used is below and it's adapted from one that I found in the Discovery Library! It's hyperlinked with viewing rights! Feel free to make a copy of it and alter it to meet your needs! I made mine in Google Drawings but feel free to use Google Docs or whatever floats your boat! Here it is in action! That's organized chaos that you hear! Check out the young lady in the back of the room getting ready to do an arabesque! Oh yeah....she did that! ✔ Set up a Grid and your topic! Now that you have your FlipHunt all ready to go, set up a grid with the instructions for the FlipHunt and a link to the actual FlipHunt so they can access it! I actually displayed the FlipHunt on the board in the front of the classroom as well so they could see it instead of having to toggle back and forth between Flipgrid and the FlipHunt instructions. This particular FlipHunt received 91 videos in less than 15 minutes!!! And that was with educators! Imagine if you did this in your class! What if you are a math teacher and your FlipHunt made students look for Geometry shapes in nature? Each of the questions on your Hunt could be one of the shapes (ie. quadrilateral, parallelogram, octagon, etc). As students found those, they would record a video and explain why that shape is the shape that it is! Have students create videos about the weather every day and talk about the different weather patterns that they see. If it were raining one day, they could talk about the water cycle. What if it were snowing? What effect does humidity have? These are all great conversation starters for your students! Have students create virtual reading logs over the summer and spring break! Students can record their feedback on the books that they've read. Perhaps the FlipHunt has different genres of reading material that you want them to read over the breaks! Once they've read that genre, they record their video and move on to the next! Let's say your kids are studying the candidates for an upcoming Presidential election. Your FlipHunt could include questions/prompts about their platforms. As students located/discovered the information about each candidate, they would record their video on the grid and discuss the candidates outlook on certain topics versus their own! 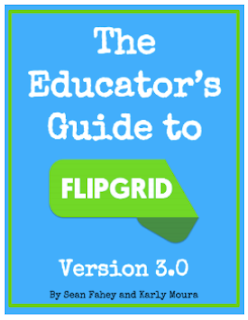 As always, if you need more information about Flipgrid in general, there is a phenomenal resource out there from Sean Fahey and Karly Moura! It's hyperlinked below so be sure to check it out! Have you tried a FlipHunt with your students or staff before? How was it received? Will you try it now? Greetings! 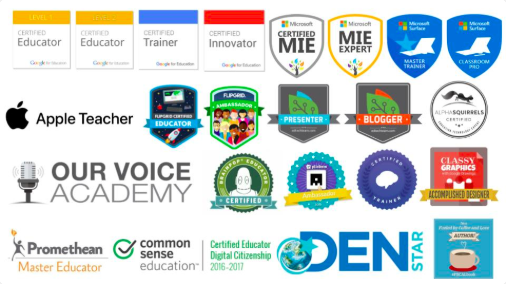 I am a digital learning specialist who loves all things education, science, instructional technology, pink and sparkly! 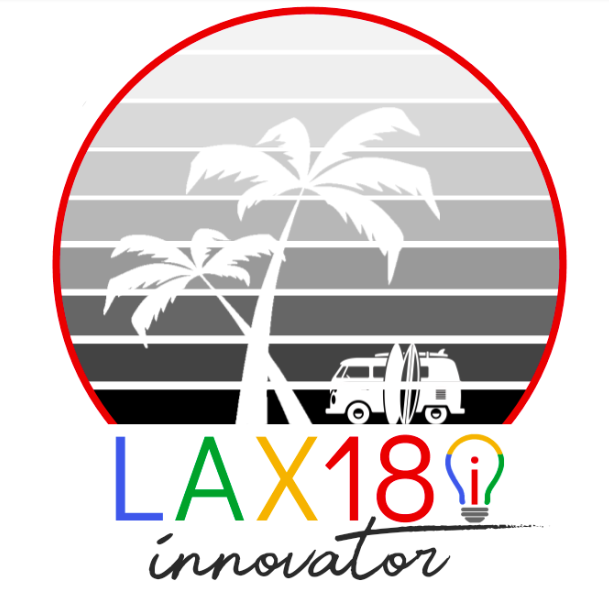 Join me on this journey as I continue to learn and share my love of all of the things! 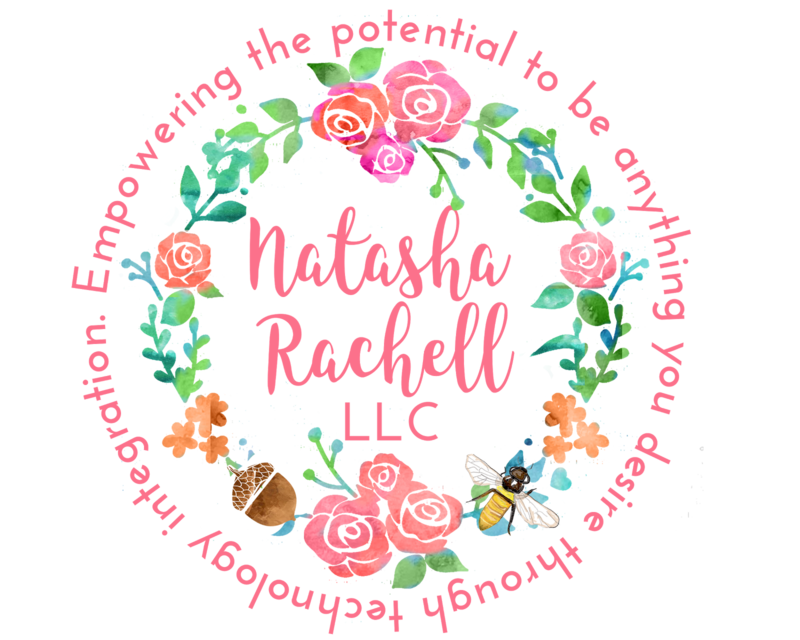 Copyright Natasha Rachell, LLC. Simple theme. Powered by Blogger.